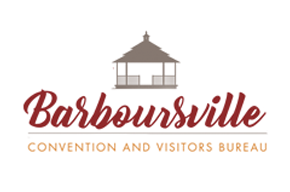 THANK YOU to everyone that joined us last night for our 3rd annual Barboursville Christmas Parade. We hope that you had a wonderful time ! 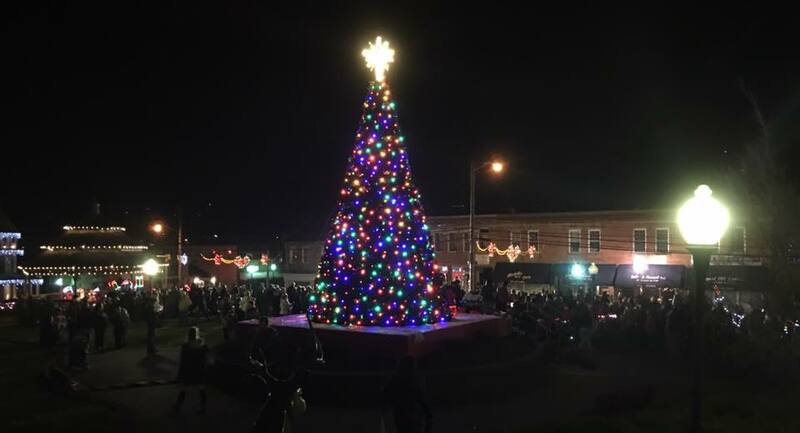 Thank you to all of our parade participants, Santa and Mrs. Claus, the Grinch, the Public Works department, the Police Department, the City Hall administration, Mayor Tatum and City Council, the East Pea Ridge Women’s Club, and the Barboursville Middle School Orchestra. Last but not least, thank you to our parade coordinators who helped keep things running smoothly. As they say, “It takes a Village”, and we are so grateful for each one of you!